It is also possible to donate through Amazon, Give as you Live, adoption, and more. THAT IT COSTS IN EXCESS OF £16,000 PER MONTH TO KEEP THE SANCTUARY OPERATING? Why not help us by making a monthly donation towards the horses’ continuing care? EHPPS has an AMAZON WISHLIST which you could view – and donate to – by clicking on the logo to your right. Also, by using EasyFundRaising when you shop online you can make a donation to EHPPS without it costing you a penny more. Please click the button to the right to find out more. Additionally click GoFundMe to support The Laura Davies Fund. …to ensure that the animals you love so much can continue to be cared for by Essex Horse and Pony Protection Society why not leave a legacy? 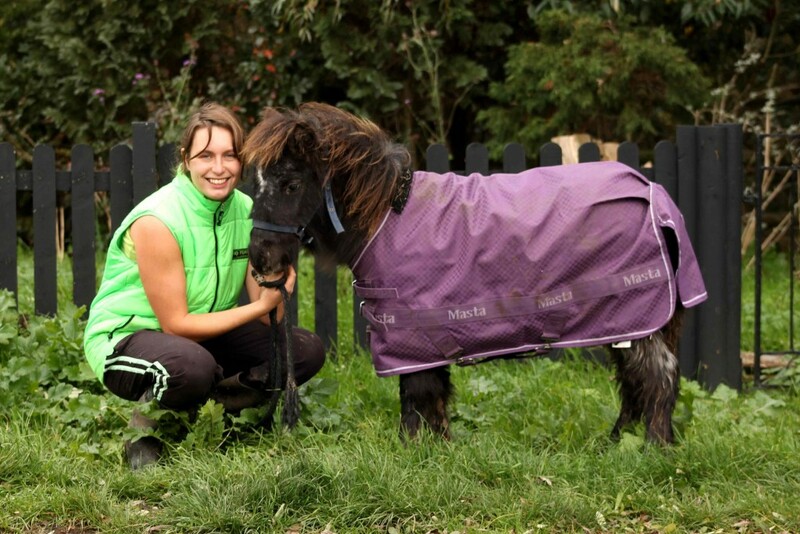 You can help secure the future of many more horses and ponies in need of our help, simply by leaving a gift to Essex Horse and Pony Protection Society in your Will. A specialised probate lawyer will be able to properly advise you on how to do this. You can also support EHPPS by doing your shopping through Give As You Live, by signing up and selecting Essex Horse And Pony Protection Society as your cause.